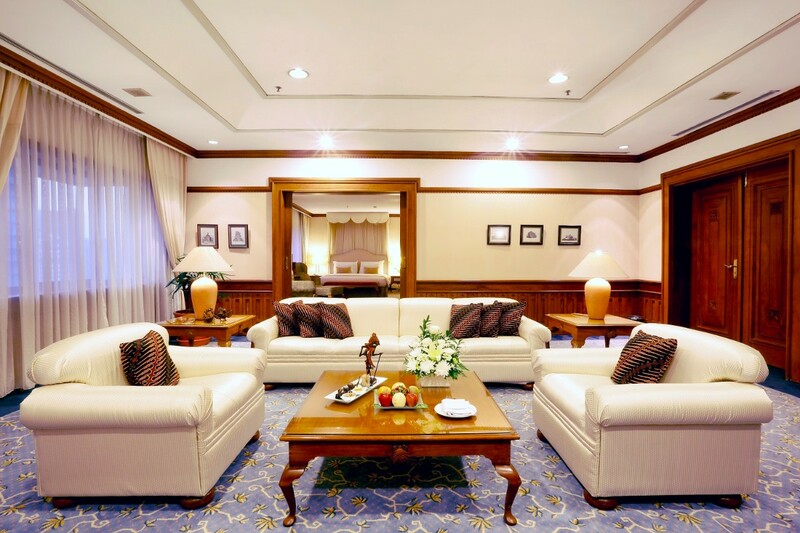 The five-star Grand Sahid Jaya Hotel has a long and rich history in the Indonesian Hospitality industry combining traditional Indonesian charm with international hospitality standards. 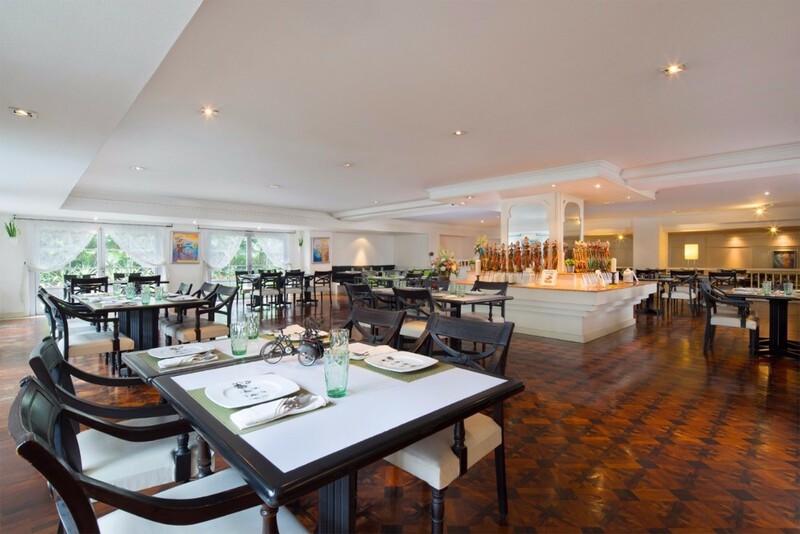 The staff's genuine and friendly service is one of the core values highlights Indonesian hospitality at its best and guests will feel immediately at home. 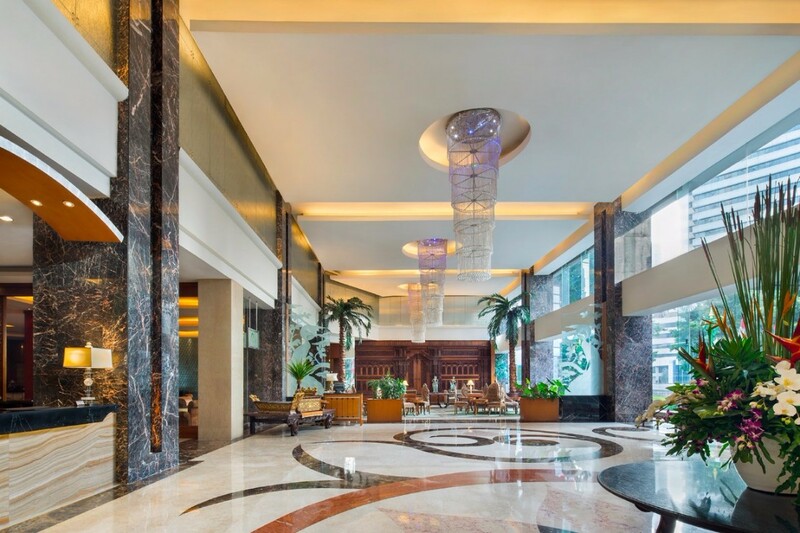 Situated on Jakarta's most prominent address along the Jalan Jendral Sudirman boulevard, the city's major commercial district where key corporations and financial institutions , retail business and entertainment venues are at your footsteps. 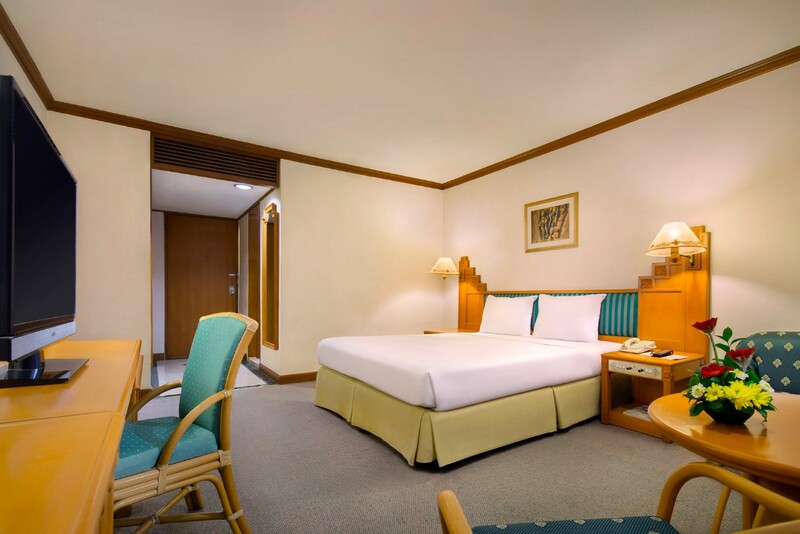 The Hotel is located just 35 minutes by expressway from Soekarno - Hatta International Airport. 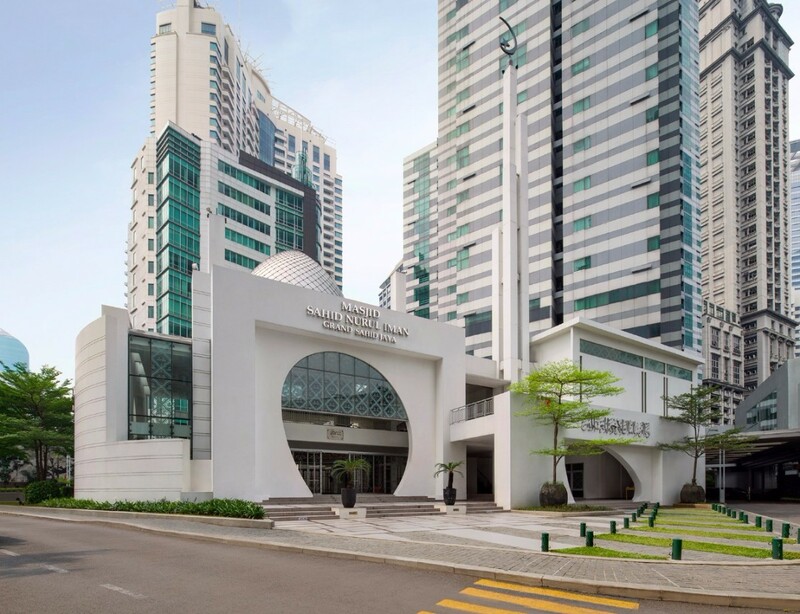 For your requested dates of Tue 23 April 2019 to Wed 24 April 2019, Grand Sahid Jaya is currently NOT able to confirm. Please try another date.